Baby Massage (beginners group course) - Epping Library - February 2019 - Basking Babies - Baby massage classes and products in Essex.Basking Babies – Baby massage classes and products in Essex. Hello my name is Charlotte and welcome to Basking Babies Epping and Harlow. 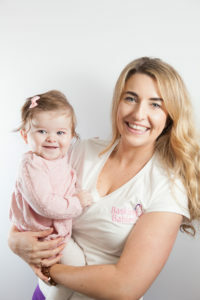 As a new mum myself, to my daughter Evie, I know exactly how tricky those early months of motherhood can sometimes be and with very few mummy friends I submerged myself in local baby groups. The classes I attended were so great that I felt overwhelmed with the support and affection I received from these groups and fellow mums, I just knew I wanted to give back and do the same for others. This is when I became a qualified baby massage instructor with Basking Babies. Baby massage is such a fantastic tool to have as a parent, finding a way to soothe and relieve your baby whilst bonding with them is very empowering. 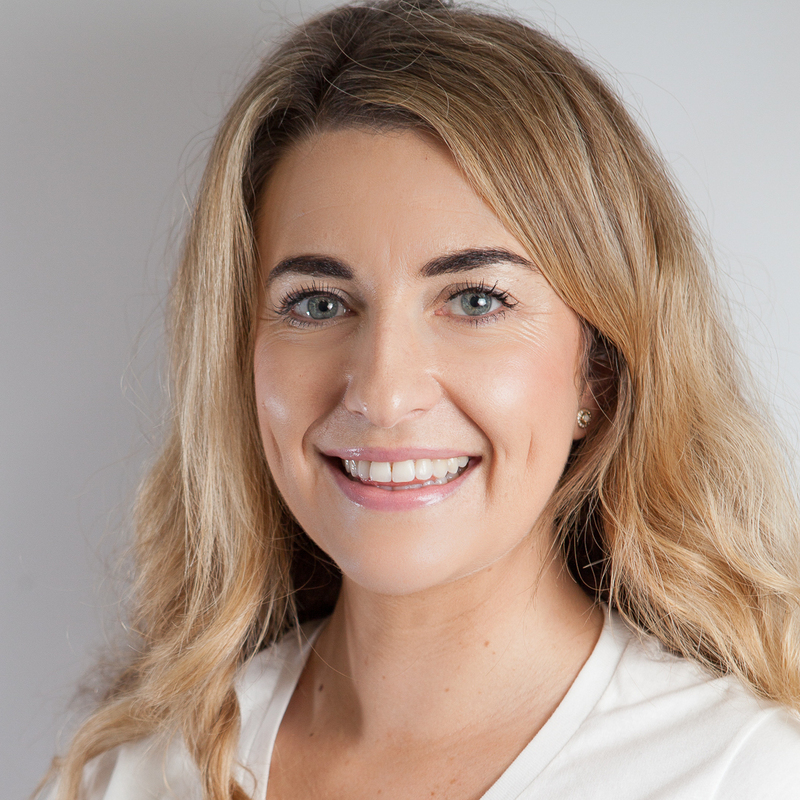 I very much enjoyed doing massage with my daughter as I know you will too – but more than that, the classes give you and your baby a much needed moment to stop and recharge each week, a chance to spend quality time together and even make new friends.